From learning how to use intricate instruments in University-affiliated labs for science classes to participating in summer school programs hosted in College dorms, students from Cambridge Rindge and Latin School — many of whom are students of color and socioeconomically disadvantaged — have been able to benefit greatly from closer access to Harvard. We laud Harvard and its affiliates who have worked directly on these initiatives to promote educational equity and access to disadvantaged CRLS students, some of whom go on to gain admittance to the University. The opportunities that the more-than-dozen University partnerships provide to CRLS and other local schools have been deeply commendable. These programs have provided students from diverse backgrounds the opportunity to supplement their secondary education and, as a result, have fueled their college aspirations. 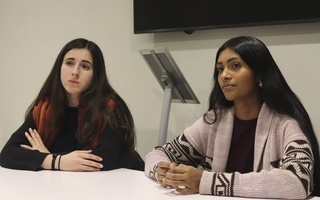 Through these initiatives, Harvard and its affiliates have encouraged local high school students to participate in a larger intellectual community. Harvard, with its vast sources of wealth and prestige, has often had significantly strained relationships with the communities surrounding it, particularly over issues of economics and taxation. Given this strain, it is heartening to see that in many ways the University is taking steps through these programs to redress some of the grievances that have been raised — using its educational clout not merely for its own students, but for those of its wider community. 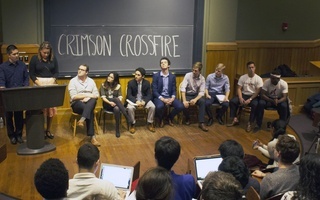 As increasing attention is drawn to the relationship between elite colleges and their socioeconomically disadvantaged local communities around the country, we are heartened by Harvard’s example of incorporating communal outreach into its initiatives. As we consider these beneficial programs in Cambridge, however, it is important that we see how Harvard can do more to promote similar initiatives in other communities within its scope. With the University’s expansion across the Charles River in Allston, we hope that the same level of community engagement we have seen in Cambridge can be expanded there. Perhaps professors working at the new campus might be willing to share resources with the community into which they have moved. We have previously warned of the effects that the new campus may have on the Allston community, including gentrification, high land prices, and decreasing affordability. We hope that Harvard’s commitment to community engagement can help to offset some of these trends, and that the University does its best to be a good neighbor to the community. Such efforts might begin with an expansion of these education-based community projects, such as the Harvard Allston Education Portal. 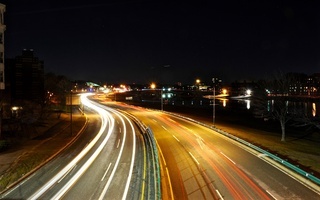 It is important, however, to recognize the extent to which the development plans for the new campus, a concern to the community for decades, have been met with ideas and requests raised by Allston residents over how Harvard can offset its projects’ impact on affordable housing, transportation, and community-centric land use. 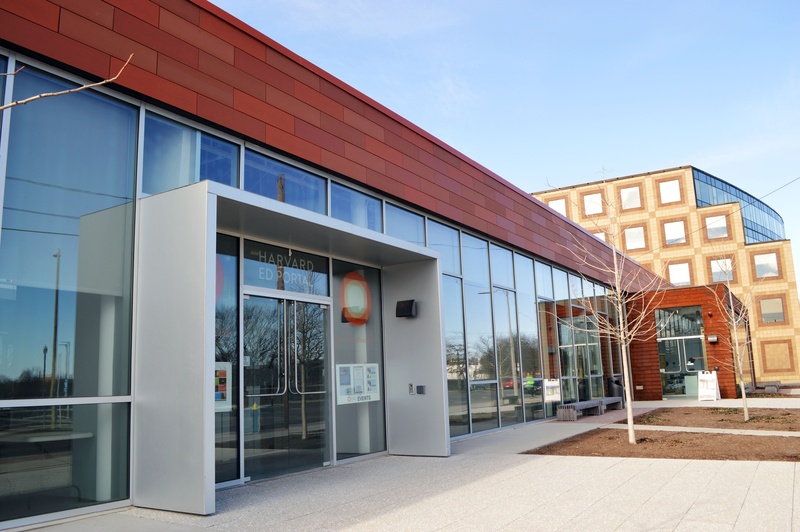 As Allston residents and Harvard-Allston Task Force members argued in a June 2013 meeting, sharing educational resources is a step in the right direction, but overlooks the larger concerns of the affected neighborhood. As such, the University must proceed with caution and respect for a quickly changing community, heeding its suggestions and concerns throughout a working relationship. Physical space is vital, not just because it reflects our commitments, but also because the environment we inhabit and regularly interact with necessarily impacts our experiences in and feelings towards that space. The Latinx community suffers when people don’t stick around to invest in it, but investing in it burns people out to the point where they don’t want to stick around.